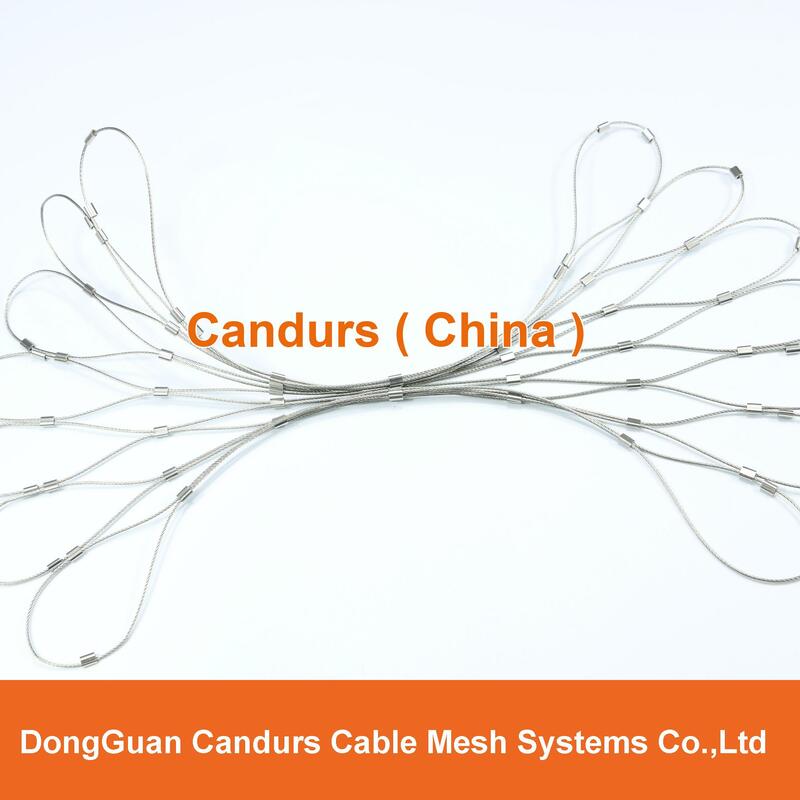 China AISI 316 Flexible DecorRope stainless steel plant of climbing net rope mesh Factory,customized SS cable mesh height and length .OEM service, Quick delivery.0 complain. DecorRope stainless steel plant of climbing net rope mesh has their characteristic property and capacity to replace other steel wire mesh in certain applicationa.Sometimes better. 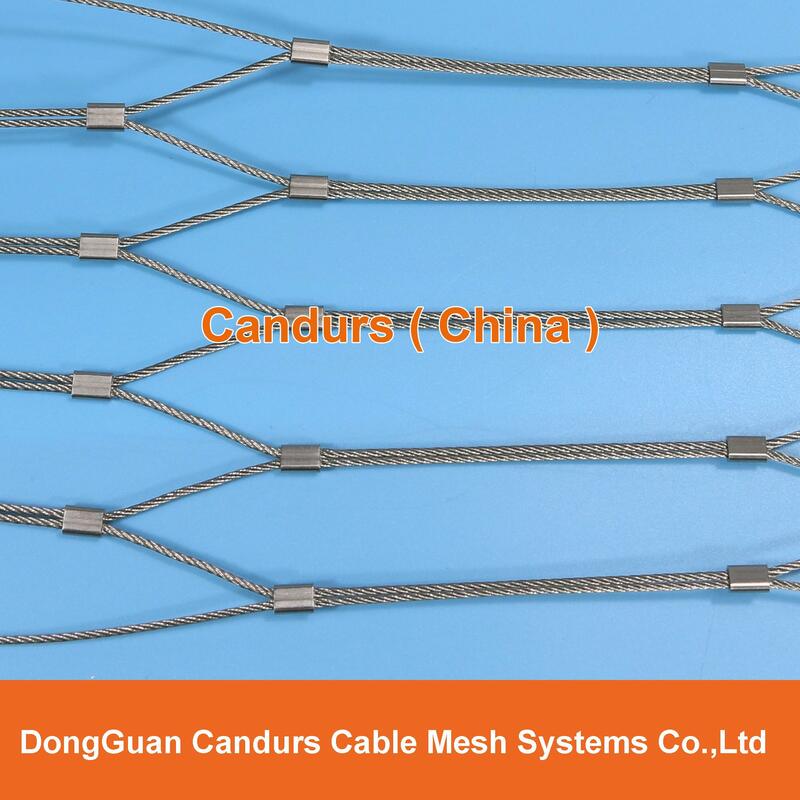 DecorRope stainless steel plant of climbing net rope mesh is main installed on tube frame, perimeter cables or wire rod with special border design Available 30 type different border plans to meet different install required.